Photo by thisisbossi on Flickr. Katie Gerbes is a recent graduate of the University of Maryland, where she obtained her Masters in Community Planning. Her interests are largely focused around urban design and community development. Originally from Baltimore, she currently lives in downtown Silver Spring. 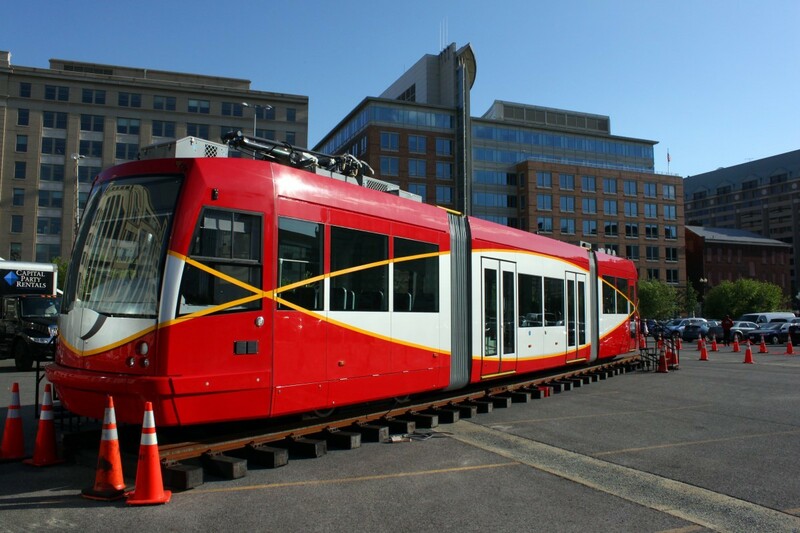 If you are at the Grosvenor Metrorail station and head north on the Red Line, what is the next station you will reach? Feel free to ignore station subtitles.